To make India a cashless economy and to curb the generation and flow of black money, government wants every single individual to pay their ITR using a credit card. 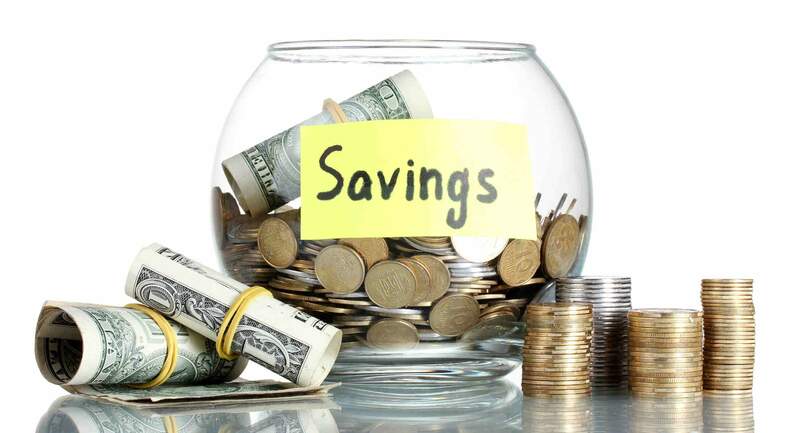 By this way, it will also be able to achieve a steep fall in the number of cash transactions in a financial year. Besides, government has also proposed several benefits for those, who are filing their tax returns using a credit card. 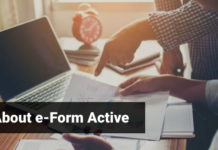 Further, this mode of payment would also result in boosting the speed and effectiveness of accounting process while making the transaction processing faster at the same time. This move is also expected to help in maintaining a transaction history of an individual which will eventually lead to the improvement of the credit access for every such individual. Also, paying ITR via a credit card would make the economy much stronger and at the same time will discourage the tax-avoidance mentality of the countrymen. It will allow a user to file the challan online and would also provide him with the immediate acknowledgement for the remittance. The production of a receipt in the form of a challan, which includes your CIN(Corporate Identity Number) will be available for you to download. 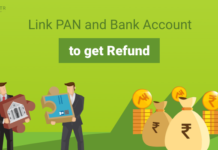 Remittance of taxes anytime on behalf of a firm or a company using a desktop, will be made available to those individuals who opts for filing ITR via a credit card. You don’t need to pay any transaction charges at petrol pumps, for railway tickets and gas agencies. The government gives a subsidy to the merchants on MDR(Merchant Discount Rate) so that they could charge from customers via a bank card(credit/debit card). MDR is a fee that a bank charges from a merchant for accepting payments via a credit/debit card. A tax rebate is provided to those merchants who can provide the evidence of a total of 50% of their transactions being processed electronically. 1-2 % reduction on VAT is also given to these merchants. Besides, payment using a credit card helps government in maintain the database of all the transactions recorded electronically which further helps in statistical record-keeping and economic strategy making. Firstly, login to the NSDL-TIN website. Now, you will need to select the appropriate challan applicable to you, i.e. ITNS280, ITNS281, ITNS282 OR ITNS283. Now, you will need to enter the TAN/PAN as applicable. 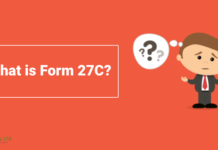 This information will be verified online automatically once you enter the details. 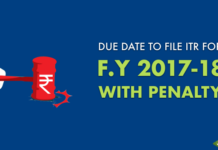 The taxpayer will now be redirected to fill in the challan details like, bank name via which the payment is getting made, the concerned accounting head under which the payment gets made, and name and address for the TAN/PAN, etc. After submitting all these details, a confirmation screen will appear. Now, you need to confirm the data given by you. Once it gets confirmed, you will be redirected to the net banking site of the bank. Now, the taxpayer is supposed to login to net-banking site using his credentials in order to fill in the payment details for the transaction. After the payment gets done, a challan will appear mentioning the CIN, transaction amount and the bank name through which the payment has been made. This challan counterfoil acts as a proof of tax-payment. Government is continuously doing what is needed in terms of making the ITR-filing process simpler and easier for the general public. So, it also becomes a duty of every citizen to support the government in this good cause while contributing towards the development of the country at the same time. 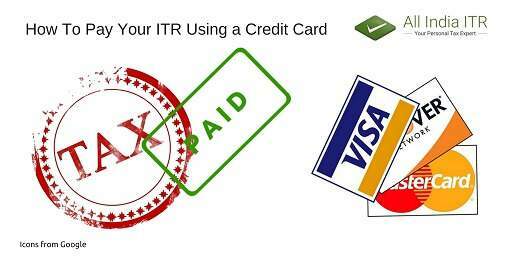 With all these above listed advantages related to tax returns in favour of the taxpayer, one must opt for payment of ITR via a credit card. 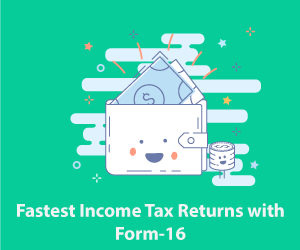 All India ITR experts solve my problem in simple way.None of the tax or investment blogs or websites provide such details.It’s really great that u take initiative to tell people about this and your way of representation of thought is really good.We can understand out problem very easily and get our answers faster. 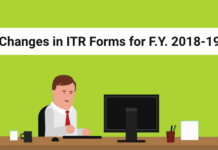 Thanks , this really help me alot.This blog is really helpful for us to know more about ITR.This is the blog that i needed and i have been searching for such blog from a very long time now .